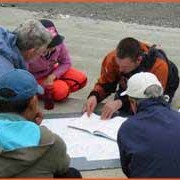 All of our lessons are taught by qualified sea kayak Guides and Instructors. Gain confidence paddling safely with the basics. 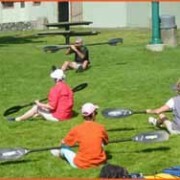 We have kayak clinics for Capsize and Recovery as well as Basic Paddle Strokes. 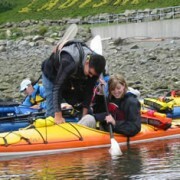 Sealegs offers custom kayaking lessons to meet the individual needs of each client.